Jim Harbaugh is looking to add a couple big power players — actually, political power players — to his honor roll of honorary Michigan captains in 2017. 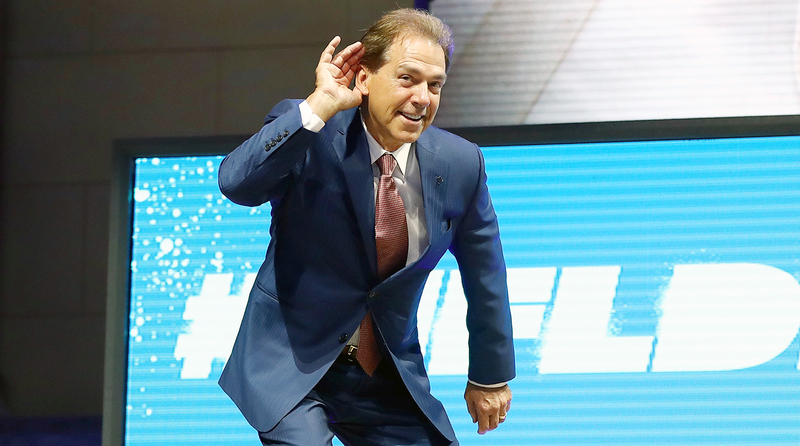 At his quarterbacks camp in Ann Arbor on Saturday, the Wolverines’ head coach said he plans to invite Barack and Michelle Obama to join a list that includes Tom Brady and Michael Jordan. 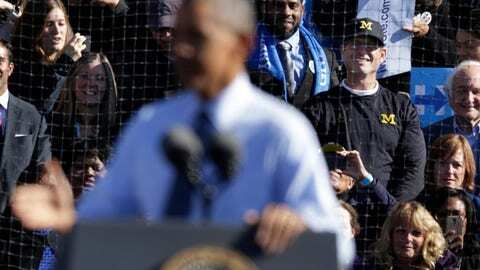 Harbaugh has worked with Michelle Obama in the past on an education initiative. 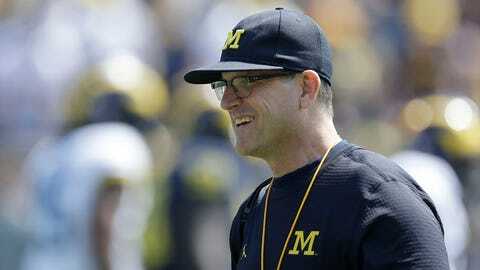 And although the coach knows it will be a long shot, he’s taking his chance.